Artificial intelligence has recently been integrated into various aspects of technologies. Much of this has been incredibly exciting, but also a little overwhelming, as the application of AI seems almost infinite. We’ve covered what some of these benefits could be in e-learning before. But in product and services industries like agriculture, retail, sales, entertainment and more, AI can offer great benefits in improving customer experience (CX). 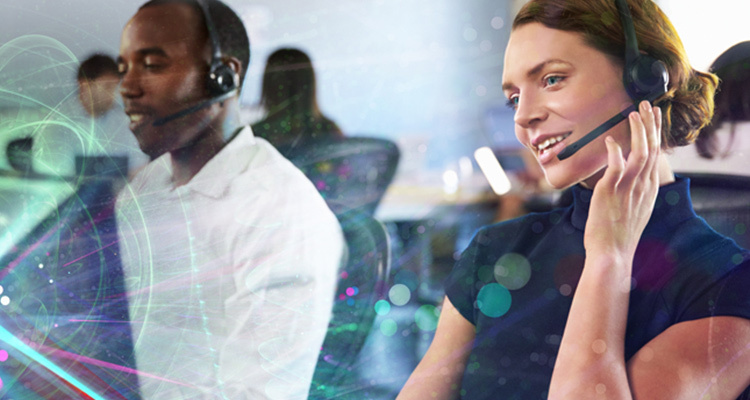 Customer databases, product improvement, customer targeting and relationship management can all be improved with the help of AI, and here’s how. AI can help improve and personalise the CX. With AI, large data sets can be analysed more efficiently (Wertz 2017). This means that complex details about existing customers can provide a clearer route to creating a nuanced and personalised CX. Companies like Cogito already offer an integrated service that aims to improve the CX of an organisation’s telephonic services. This could help improve telemarketing, as it has a seriously bad reputation – especially in South Africa – as it is experienced as incredibly frustrating and impersonal to most people, and is on my most-despised list. But personalising this experience, knowing how to approach the customer and not antagonise them, would certainly improve telemarketing. AI can also assist in retargeting qualified leads; customers who are verified as interested and financially viable can be targeted again. Missing qualified leads is a very common problem in sales. According to Conversica, at least one third of companies fail to follow up interested leads (Wertz 2017). That is an immense problem – certainly one with many factors causing it – but it’s one that is critical for organisations to overcome. This is where AI could step in, by retargeting leads for the sake of the customer and the sales staff. This could mean that sales staff performances improve, relationships with customers improve and, ultimately, an increase in your bottom line. This is possibly the most straightforward benefit that AI could offer. Offering a better product almost certainly improves sales and brand reputation. 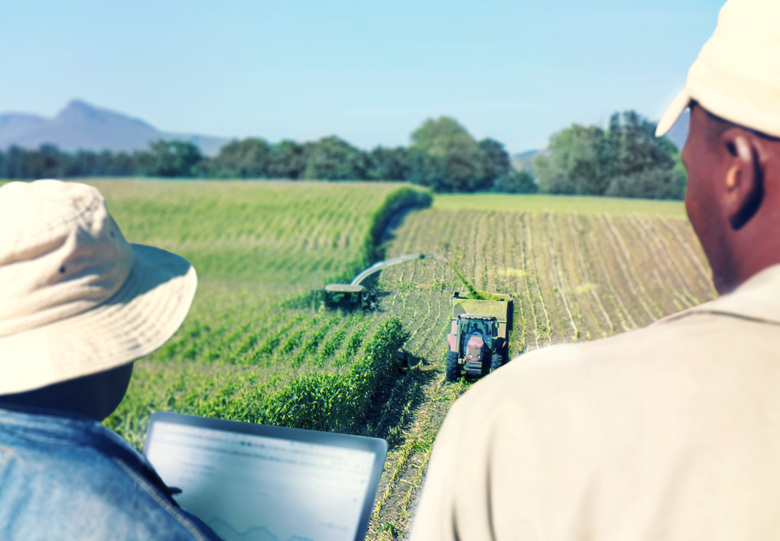 In agriculture, for instance, AI could help monitor the freshness of your product or predict the correct time for harvest. There are many companies that already use AI to improve their products. Netflix, for example, uses AI to tailor which shows are promoted to each customer individually, based on their viewing history (Adams 2017). The more shows they watch, the more their tastes are catered to. In the retail space, CRM has always been of great concern. Retailers’ lifeblood is getting feet through doors and cursors to online stores. If CRM is not managed well, those feet and cursors will find somewhere else to go. So, what if you could improve CRM by getting the right communications to your customers at the right time? AI could step in to assist with this, helping to answer customer queries, solve problems and even reveal new opportunities for sales (Wertz 2017). Customers’ dwell-time at specific products or areas of the store can be measured so that upon their return to the store or website, they could be welcomed with exclusive offers or promotions. This opens a multichannel approach for retailers to remarket their products to the right customers (Wertz 2017), spending fewer resources for an increase in sales conversions. The logistics of introducing AI into your business are – just like AI – a bit less straightforward. AI isn’t simply a package you can buy off the shelf; it would have to be developed through software packages like R, Python, SAS and MATLAB (Schmidt 2016). 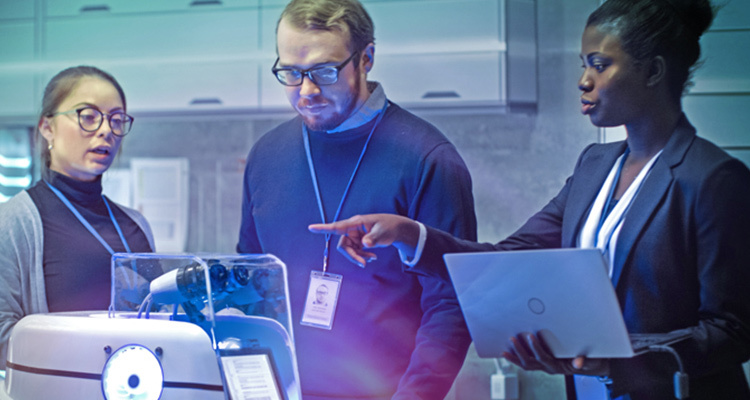 AI-driven customer experience initiatives, therefore, require a great deal of flexibility in approaching their construction and maintenance, but the benefits far outweigh this. The very nature and benefit of using AI is the speedy flexibility and adaptation that it offers, which is what will improve CX and, ultimately, your business’ bottom line. Conversica. 2016 Sales Effectiveness Report – 4Ps of Lead Follow-Up.